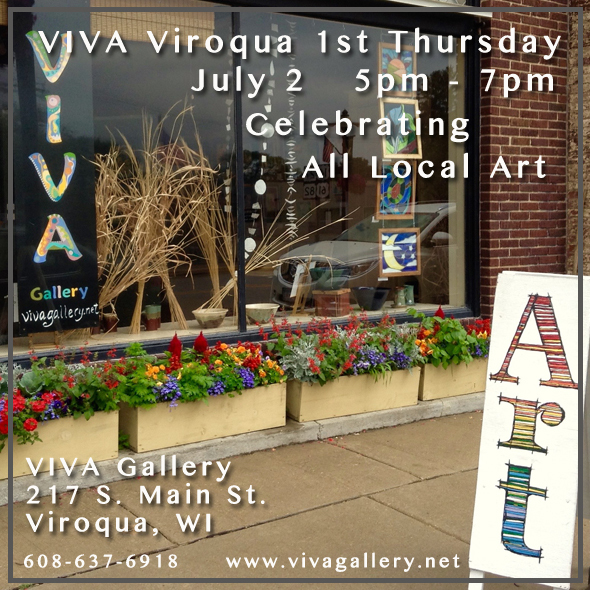 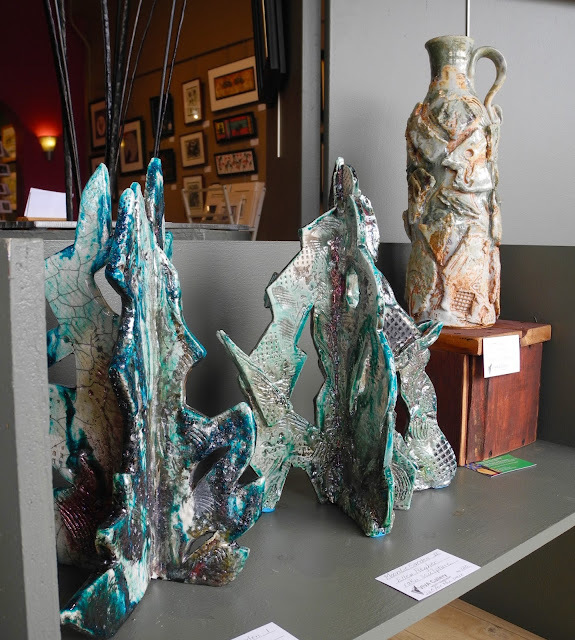 VIVA Gallery’s monthly First Thursday artist reception will be held on July 2 and will feature the work of a number of local artists, celebrating the talents of the area and showing that “Buy Local” means buying beautiful, unusual, lasting and one-of-a-kind items. 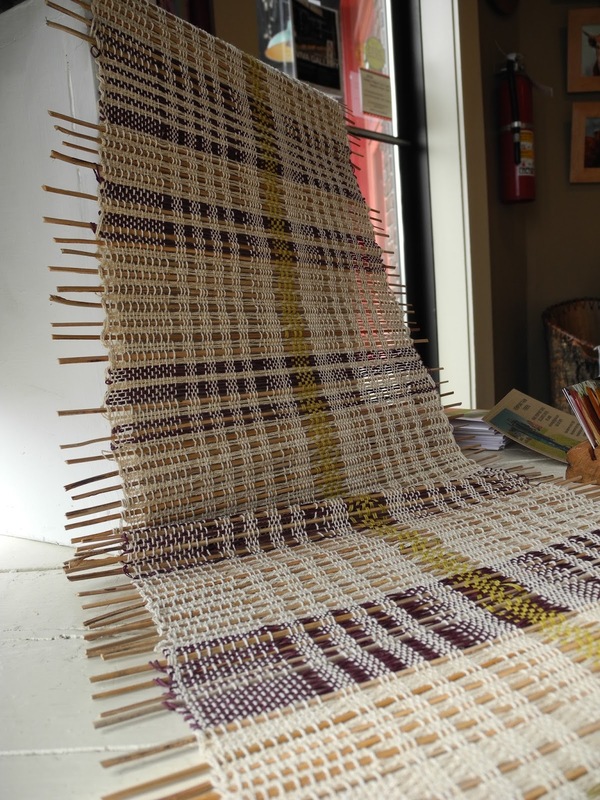 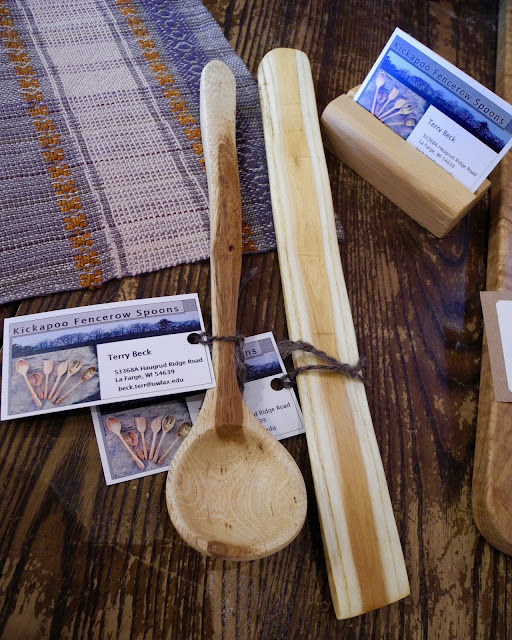 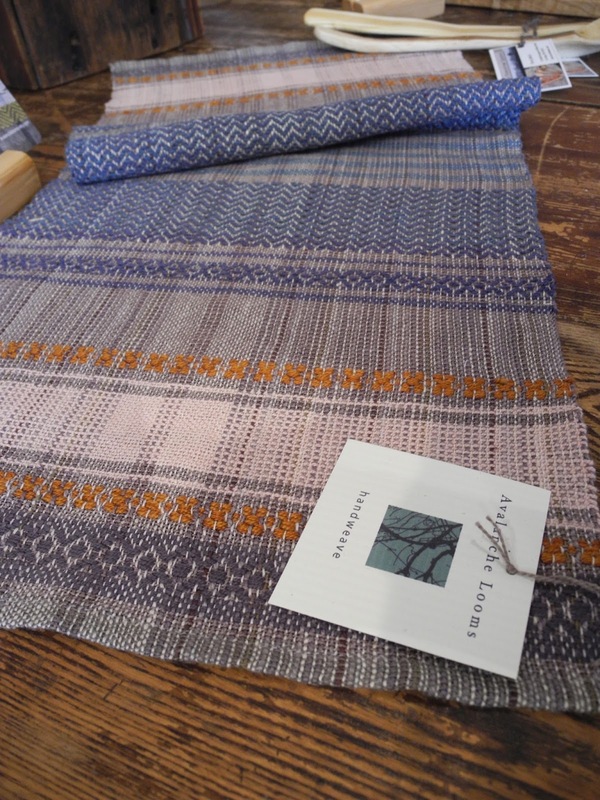 Among those whose work will be on display are fiber artists Elin Haessley of Soldiers Grove, who will bring woven window wall hangings, and Susan Johnson, a master weaver and owner of Avalanche Looms near Viroqua. 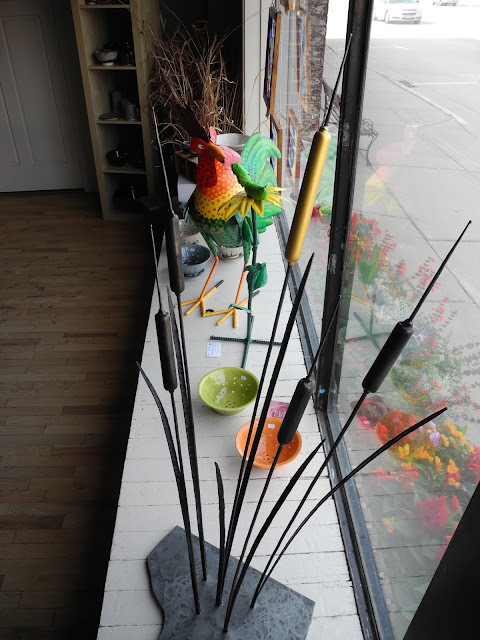 Blacksmith/artist Nick Smolen of Westby will bring his forged metal cattails, a wonderfully decorative addition to any home. The whimsical sculptures that are a trademark of Seneca’s Hans Gill will delight young and old. 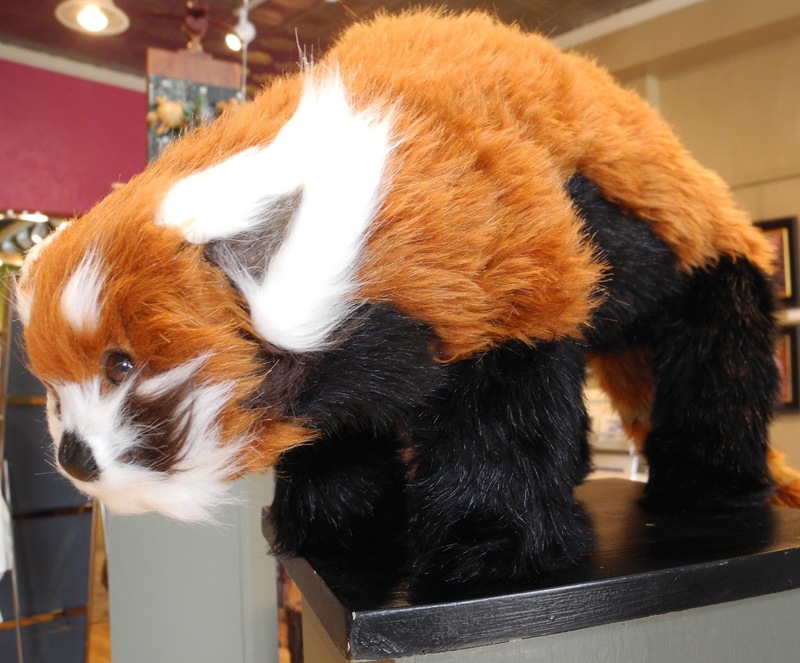 Jaali Parrish, a talented young artist from Viroqua, will offer her stuffed soft sculptures. The ceramic sculptures of Ira Slatter and Ellen Reyher, both of La Farge, will be available, as will wooden spoons and buttons by Terry Beck. 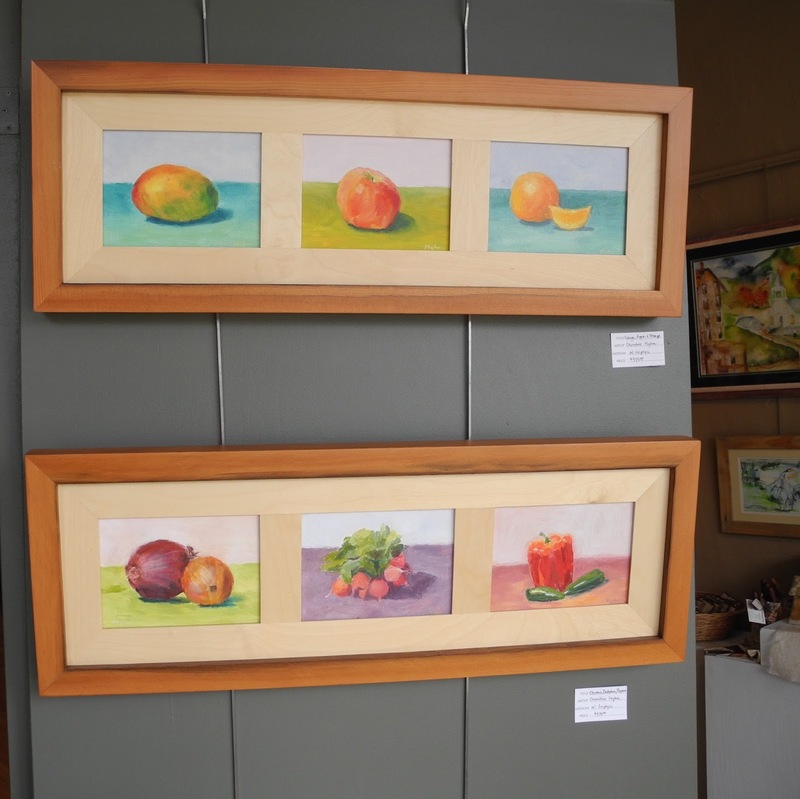 Finally, the oil paintings of Gays Mills artist Christine Myhr and the watercolor paintings of Viroqua artist Diane Splinter are waiting to adorn your walls.